Click the Windows Start Menu on the lower left of the screen. 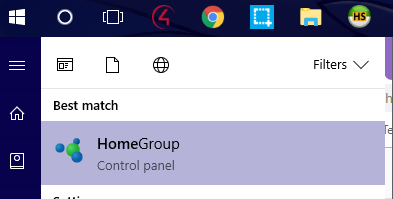 Right-click the wired or wireless network icon that you are using in the System Tray, then click Open Network and Sharing Center. Verify network shows as Private network. If it isn't, set to Private. Restart Composer. Check announcement agent.